Do you want to avoid such discomforts? There is only one thing worse than an early morning flight and that is not getting enough sleep the night before because you were up worrying about whether your car service will be there to pick you up in the morning and waste time standing on a long taxi line. Our experienced Chauffeurs will transfer you to or from all airports in comfort leaving you to sit back and enjoy your airport transfer. Our chauffeurs are always discreet and courteous with a complete knowledge of cities and routes, ensuring that you arrive on time in a safe and secure environment. 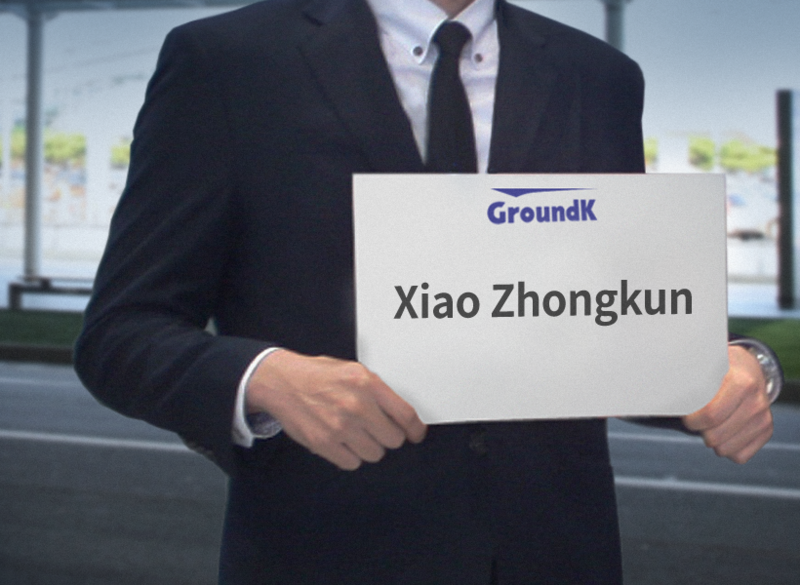 Don't worry and contact the 24hr airport transfer service of GroundK. We take the stress out of our clients travel arrangements allowing them to arrive in comfort and style for that well earned holiday or business trip. Whether you are traveling on a small private aircraft or a large charter flight, or any GroundK offers safe, luxurious ground transportation services to and from your home, hotel or office, to all major airports in KOREA. During the booking process GroundK will ask you for your flight information so we can track your flight. We know that arrival times are often out of your control. 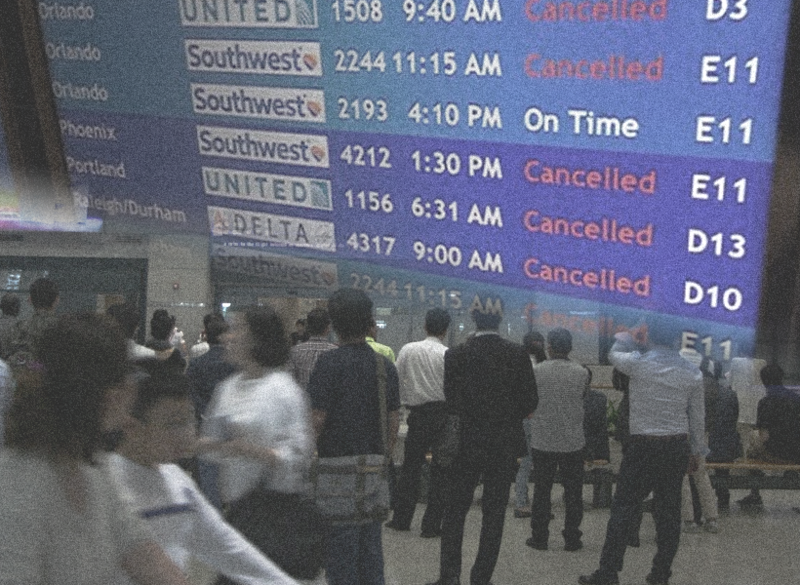 Whether you are held up by inclement weather or airport delays, you can rest assured that you will not have to worry about your transportation when you arrive. We will monitor your flight for any changes to your arrival time and automatically adjust your pick-up time based on when your flight actually arrives at the gate, helping you avoid unnecessary wait time fees. No extra payment if your flight will be delayed for whatever reason. Where GroundK provide airport transfer service in KOREA? Incheon International Airport, located approximately one hour from Seoul, is one of Asia's newest transportation hubs. The award-winning airport houses over 64 airline offices and manages over 450 inbound and outbound international and domestic flights every day. It is one of the most technologically advanced airports in the world. Gimpo International Airport is located 30 minutes from the center of Seoul, in the northwestern part of the city. Gimpo was Korea's primary international airport before Incheon International Airport was completed in 2001. It is the second largest airport in Korea. Gimhae Airport is located in Daejeo 2-dong, Gangseo-gu, Busan, and was first established as the Busan Suyeong Airport in August of 1958 and then elevated to Busan International Airport in September of 1963. In order for expansion of the airport facilities it was renamed to Gimhae International Airport and relocated to its current location in August of 1976. Developing alongside the regional community, Gimhae International Airport is being used by 10 million passengers yearly. Jeju International Airport is located at 2, Gonghang-ro, Jeju-si, Jeju-do. It is in an important geopolitical location that connects Southeast Asia, and China and Japan located at the center of Northeast Asia. Jeju-do is our country's largest island, and with 9 inhabited island and 54 uninhabited islands it makes up the smallest island in terms of administrative districts. It is the Mecca of honeymoons in Korea, and as the largest gateway airport of Jeju-do, which is the number 1 graduation trip location of university students, Jeju International Airport is home to the busy foot traffic of tourists even today.